Does your Lab Equipment and Product Territory Include Texas? The Texas Medical Center has recently fostered a $25 million initiative designed to support technologies and early-stage companies and to further the TMC’s mission to advance health, education and research. "The Texas Medical Center unveiled plans for the TMC Venture Fund to an audience of more than 600 investors, hospital stakeholders, advisors and members of Houston’s innovation ecosystem" see press release. For those wondering just how big this is compared to the overall Texas Medical Center research marketplace, current estimates for the size of this market range from $1.8 Billion to $2.2 Billion. 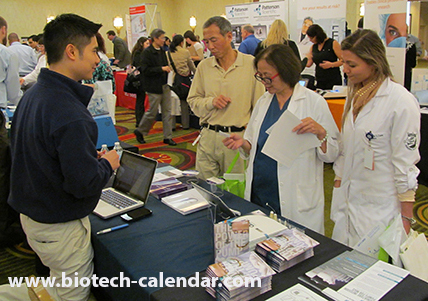 R esearchers from Texas Medical Center are constantly looking for improvements in lab equipment; consumable lab supplies, and high quality research services and they find them at the Annual BioResearch Product Faire™ at Houston's Texas Medical Center. "I talked with several companies with equipment that we can write in to a grant, hopefully purchase in the future." "I came because I am interested in the products and possible promotions from companies. I found specials on items that I plan to order in the immediate future." "Curiosity and innovation brought me to the show today"
Researchers at the University of Nevada, Reno are able to peer deeper into the mysteries of the brain thanks to a recent grant from the National Institutes of Health. 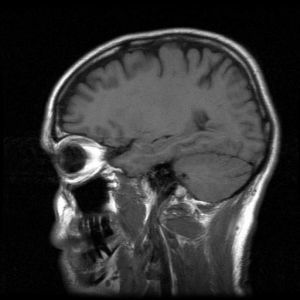 A $10 million grant was given to the Reno research institution by the NIH to help expand the University’s neuroscience research and capabilities using advanced functional Magnetic Resonance Imaging (fMRI). In partnership with the Renown Regional Medical Center, UNR researchers will scan healthy and impaired brains in order to more fully understand its myriad functions.